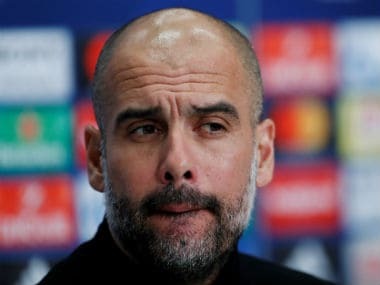 Kingston upon Hull, United Kingdom: Manchester City manager Pep Guardiola believes that every game in the second half of the season will be like a cup final for his title hopefuls. An impressive and hard-earned 3-0 win at Hull kept pace with leaders Chelsea after Antonio Conte’s side beat Bournemouth earlier on Monday. The Blues had opened up a 10-point gap over Guardiola’s team for whom defeat at Hull would have spelled disaster. 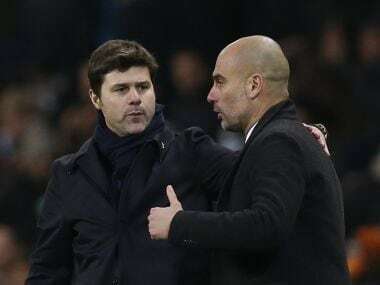 The Catalan admitted that the pressure was on following that result altough a Yaya Toure penalty, a tap-in from substitute Kelechi Iheanacho and an own goal from Curtis Davies ensured he eventually enjoyed his first Boxing Day in English football with a comfortable win. But he also conceded that such pressure will be routine for his side in the new year, especially with title rivals Chelsea and Liverpool not encumbered by having to play in European competition. “Sometimes you play before, sometimes you play later,” said Guardiola. “But it doesn’t matter whether you are seven points or 10 points behind when one team has won 12 in a row. "We have one game to finish the first half of the season and then the second starts and it’s like a final for us if we want to be there until the end of the season. “Liverpool went so close one year because they had one game a week and last year Leicester it happened the same. This time Chelsea and Liverpool are the ones. "We have played seven more games than them and important ones like the Champions League. That is why it will be tough, it will be hard but we have to do absolutely everything to be there. “After that, football is unpredictable. Sometimes you believe something is done and it is not done. 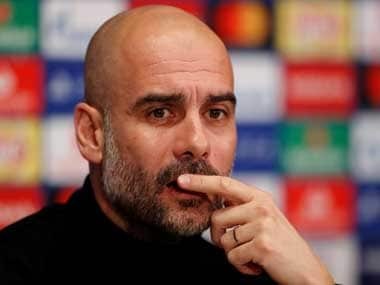 Guardiola had further good news when he learned that his England defender John Stones will not face a long spell on the sidelines following injury. Recalled after being dropped for City’s last two games, Stones lasted less than 20 minutes before suffering a knee injury, but one which should not see him sidelined for long. Even without Stones, City kept a clean sheet for just the second time in nine away league games so far this season, a decent achievement given a strong, physical and direct approach from Hull. 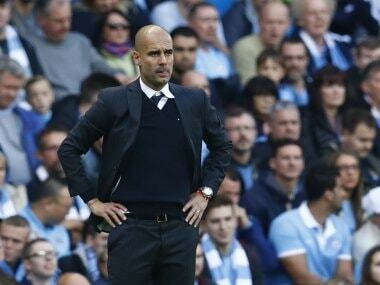 “Like always,” smiled Guardiola when asked about the direct style his team faced. “Watford play like this, Arsenal play like this, with Giroud, West Brom, all the teams play direct. Hull’s hopes of becoming the fourth team in a quarter of a century of Premier League football to survive after being bottom at Christmas look ever distant although manager Mike Phelan could be justifiably proud of their latest effort. “I thought to take on City the way we did was the right thing to do and there was a bit of anguish and frustration from their dugout at times,” he said.